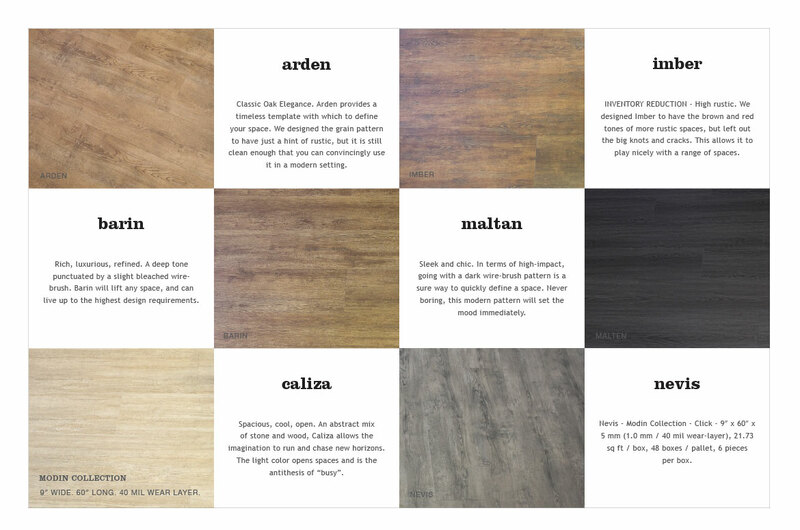 A collection of luxury, vinyl flooring - because luxury doesn't have to be expensive. Flooret is affordable, durable, water proof with easy click installation. 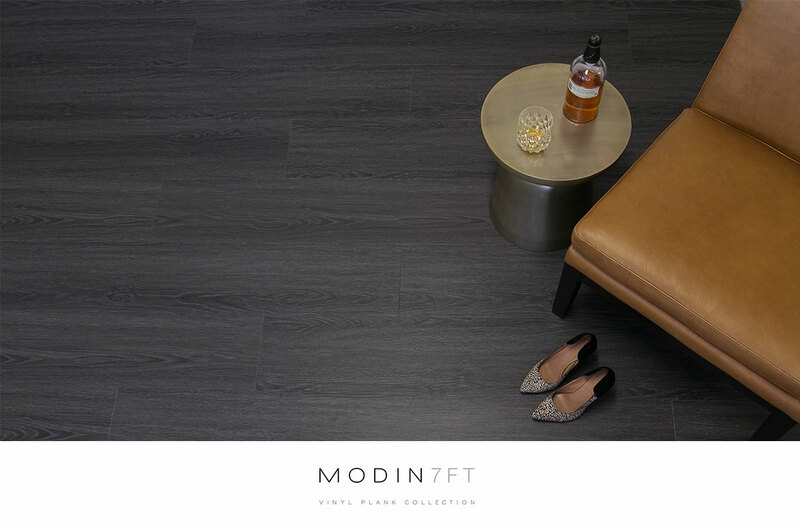 People are not created equal, and neither are floors - thus, the Modin line. 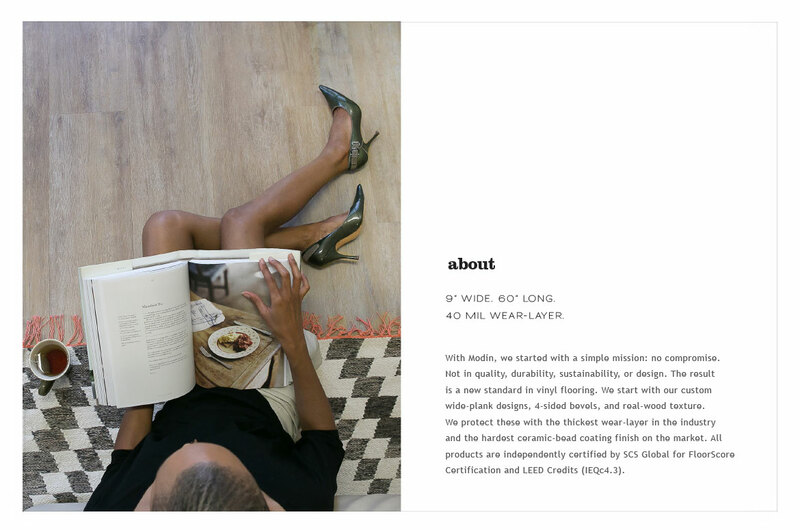 We wanted to display approachable, affordable luxury.